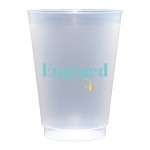 Size: 16 oz. 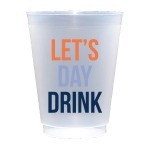 recommended pour 12 oz. 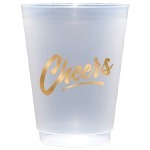 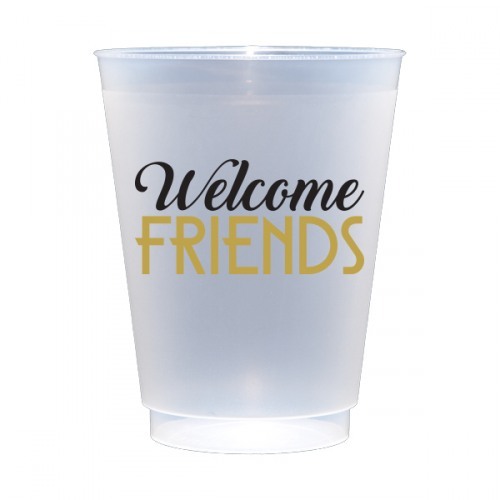 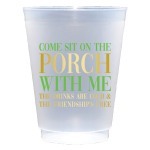 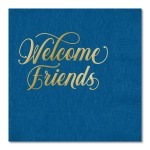 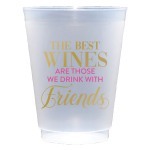 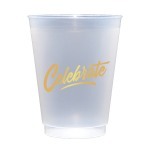 Your friends will appreciate the gesture when served drinks in cups that read "Welcome Friends" in black and gold. 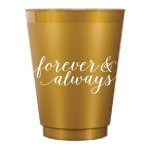 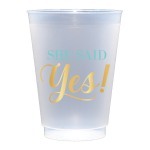 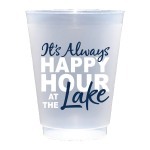 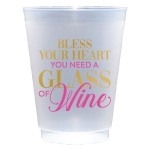 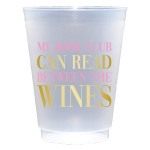 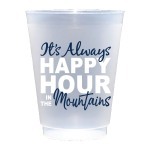 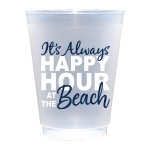 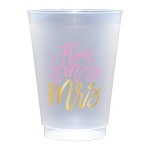 Makes a great housewarming gift, wedding gift, and hostess gift, especially when paired with the matching cups and guest towels.